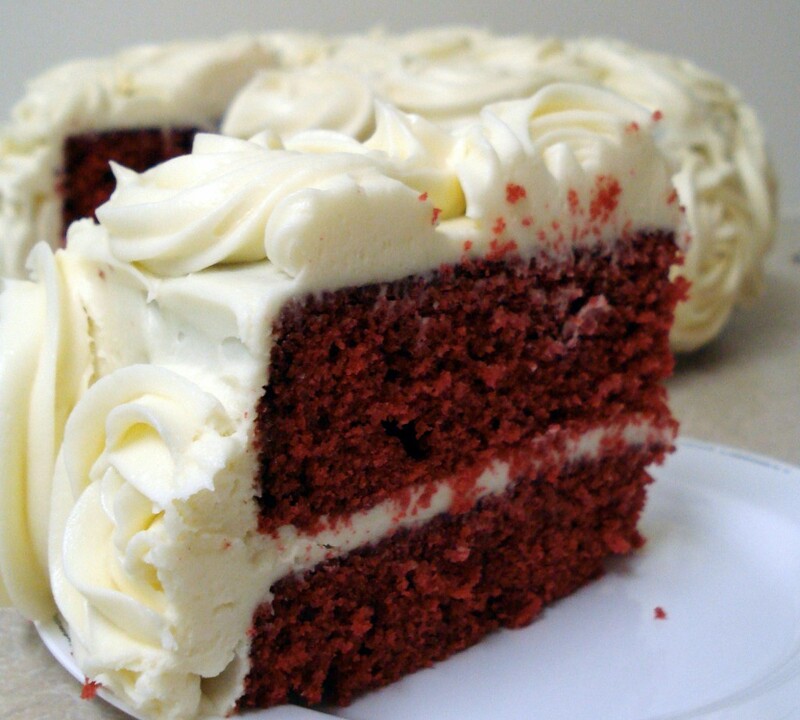 The first time I made Red Velvet Cake was in Edinburgh to celebrate Canada day. 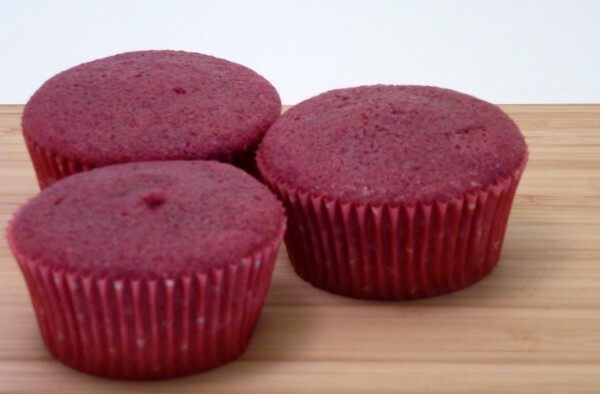 I used this recipe from Joy of Baking, but made cupcakes instead of a 9-inch cake. To make them Canadian, I topped them with little maple leaves cut out of strawberries. I had high hopes while I shaped the miniature leaves, but the end-result wasn’t quite what I envisioned. However, despite my “maple leaves” actually being little red blobs, my coworkers seemed impressed by my cupcakes. One of my coworkers even started making questionable noises while eating them, so they must have been decent.